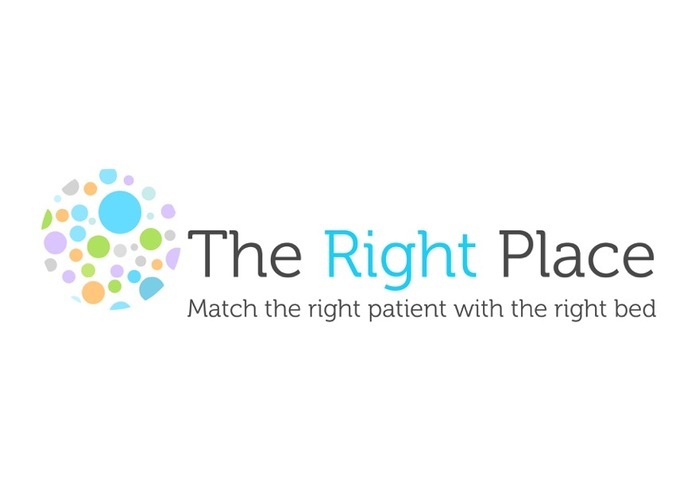 Dr. Alan Abrams and Katherine Chambers developed The Right Place beginning in 2013 after Dr. Abrams recognized a particular pain point in the process of how patients are discharged from hospitals to skilled nursing facilities (SNFs). With over 30 years of experience in geriatric medicine, Dr. Abrams has managed patient care in and around multiple settings from hospitals to nursing homes and home health services. Katherine comes to the partnership with a wealth of knowledge in developing online products from her time at both at Starwood Hotels Worldwide and HomeAway, Inc. Travel models are a proven example of how to create more efficiency in allowing users to search and match. 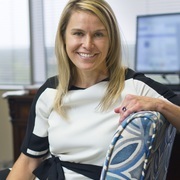 Consider how a hospital discharge planner responsible for discharging up to 40% of all patients to post-acute care and allowing them to search and match for the right SNF for each patient through a digital platform rather than the tedious and largely manual methods of today that rely on phone polling, and blast faxing. Not only are existing methods antiquated, they are not working well as 24% of patients end up back in the hospital just to start that process all over again. The Right Place solves this issue by providing a bed management solution to SNFs. 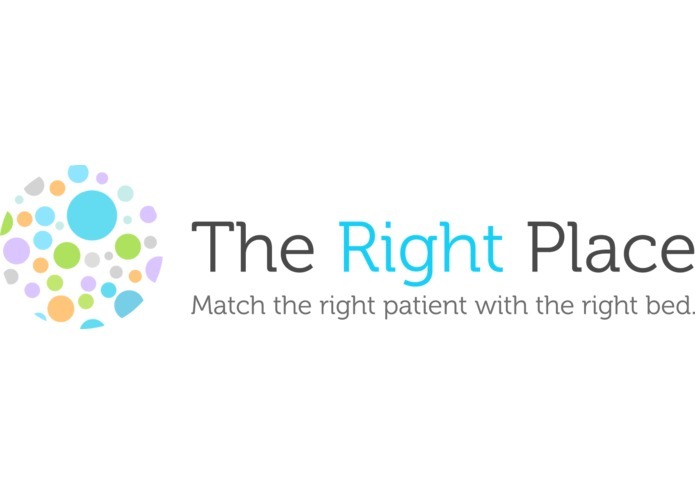 From that data, The Right Place allows hospital discharge planners to search and match across facilities by location, capabilities and available beds to match and assist patients to get out of hospitals quicker while filling empty beds at skilled nursing facilities with the right patient mix, lowering readmissions rates to hospitals, and engaging patients in decision making of their post-acute care options. At The Right Place, our first goal is to empower service providers to speed up this patient placement process, while creating better value, transparency and outcomes for all. The Right Place enables hospitals and skilled nursing facilities to match the right patient to the right place of care with tailored made digital solutions to serve each stakeholder in the discharge planning process to post-acute care. 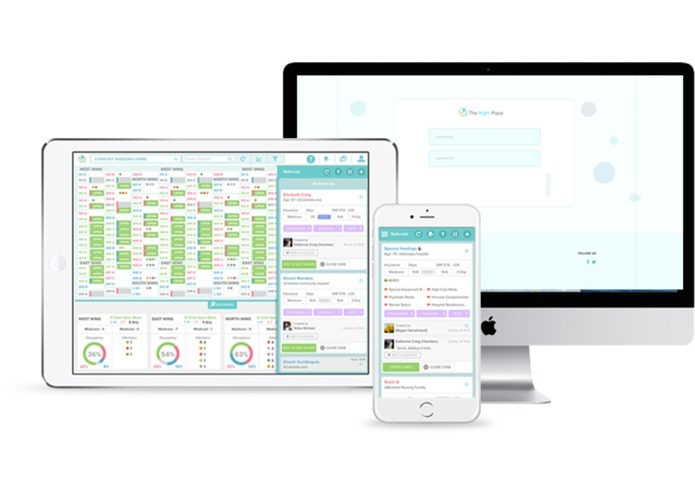 The Skilled Nursing Facility bed and referral management tool is built on an iOS platform. The hospital tool is a responsive browser application. The biggest challenge has been establishing the commercial grade version of the product and the consistency of our feature set as we evolved from our prototype. The instant association our users have when seeing the SNF product with their offline product and how it can be immediately identified as a bed management solution. This visual recognition aligns well with existing workflow making it easy to transition SNFs to using The Right Place over existing manual methods like whiteboards. Additionally, we are very proud that in our initial beta, we had a very consistent and engaged group of users on the tool. That our product has great value to SNFs, ACOs, and hospitals. From user feedback, it immediately improves their workflow. Rolling out our hospital and ACO products. Continuing to sign up users on the SNF product. 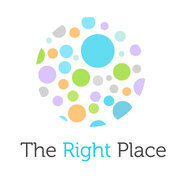 I'm Co-Founder & CEO of The Right Place. In my role I lead the business and product strategy to address this problem of clunky and largely, uninformed discharges from hospitals to skilled nursing homes. With a background in travel and the proven models we have seen in that industry, I can bring a fresh perspective to healthcare with the guidance of our amazing advisors and my co-founder, Dr. Alan Abrams.